Hackers come in all shapes and sizes. 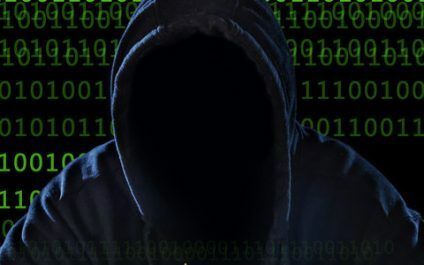 From kids trying to gain notoriety on the Internet to political groups trying to send a message, the motives for a cyber attack vary widely. So how can you protect yourself? It all starts with getting to know your enemy a little better. There’s a lot of talk about BYOD policies these days. While most companies are more concerned with the security risks that go along with bringing your own device, far fewer business owners forget the productivity risks. Believe it or not, a poor BYOD policy (or lack thereof) can actually hurt your staff’s productivity. Taking work home, or practically anywhere else, has never been easier. With personal mobile devices, your employees can access company files wherever they are. Bringing your own device (BYOD) has become a popular strategy for many businesses to conduct work more efficiently and flexibly. For many business owners, calculating the return on investment of a new technology purchase can be tricky. Some may not even see the value of calculating it, and therefore skip this step. This, however, can be a costly mistake to your business because if your technology isn’t saving you money, it’s costing you.